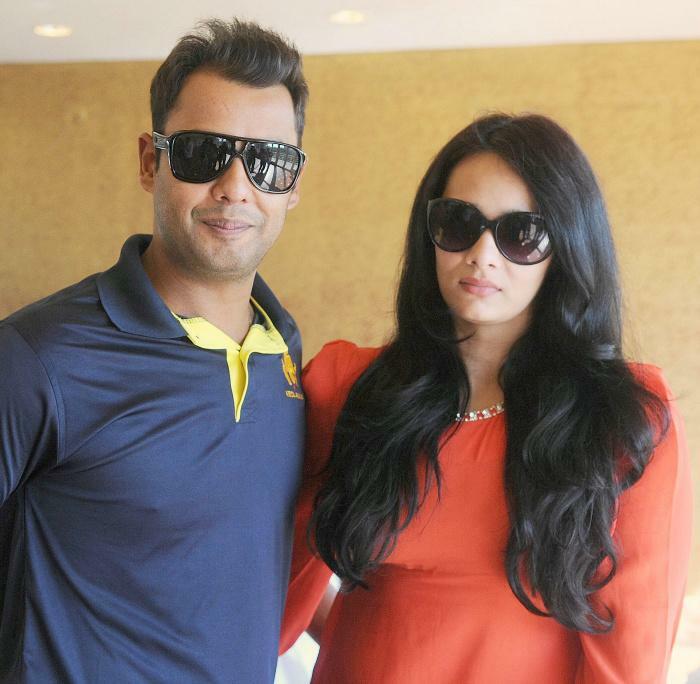 Mayanti Langer, one of the most popular sports presenters in India, has often become a target for trolls on social media. 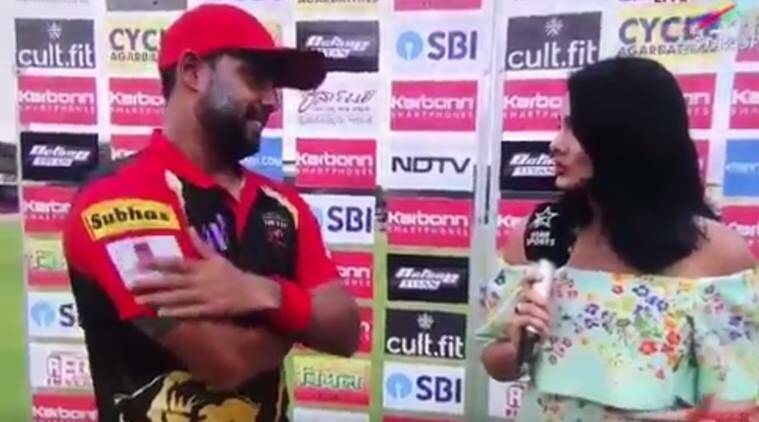 Mayanti, who is married to cricketer Stuart Binny, was once again pelted with criticism when Kings XI Punjab (KXIP) locked horns with Rajasthan Royals (RR) in an Indian Premier League (IPL) match in Mohali on Tuesday. 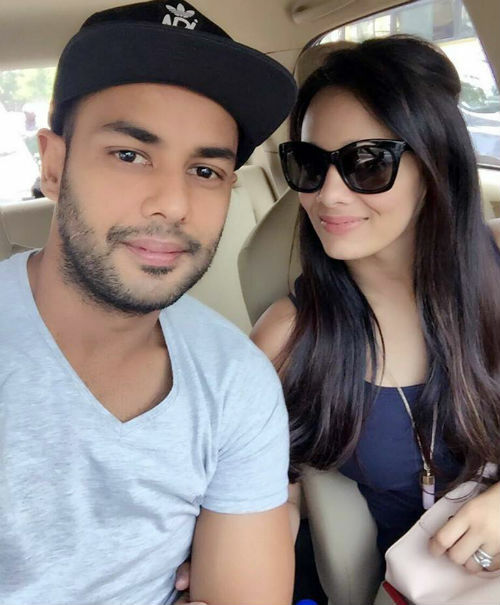 Stuart Binny, batting for the first time in IPL 2019, hit three massive sixes and two fours during his unbeaten knock of 33 but it was not enough for Rajasthan Royals to seal a victory against Kings XI Punjab. Chasing 183 to win, the visitors could only manage 170 runs to finish 12 runs short. Every time the ex-India all-rounder fails to deliver, some opportunists quickly try to have a laugh at his expense. To make matters worse, they also involve Mayanti in their derogatory trolling game. What do you think on Mayanti defending her husband’s cricketing ability ?? Comment your views below !! Previous articleRohit Sharma Gave Instructions To Washington Sundar On Field !! Check Fans Reactions !! Next articleThe Trailer Of 96 Kannada Remake Released !! You Just Can’t Miss These Reactions From 96 Fans ! !